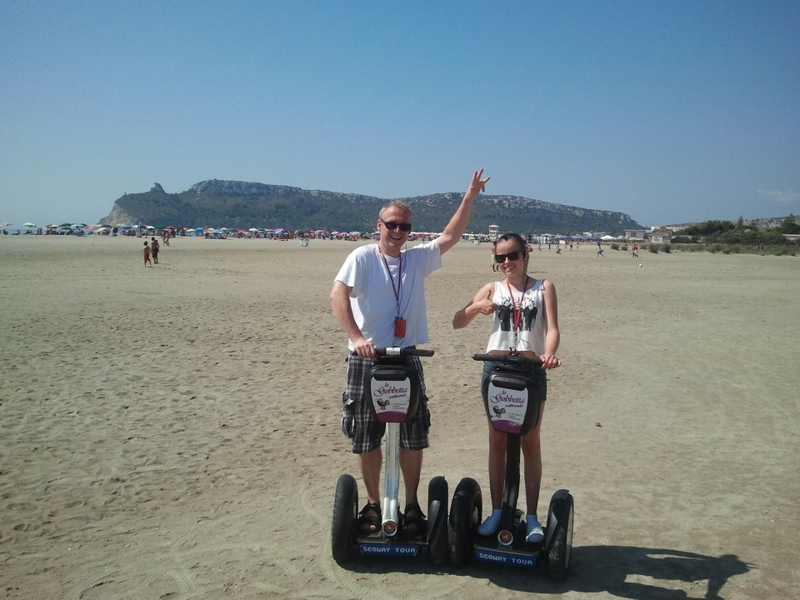 Want to ride longer, see some amazing Flamingos, the Lighthouse plus a stop at a Beach? 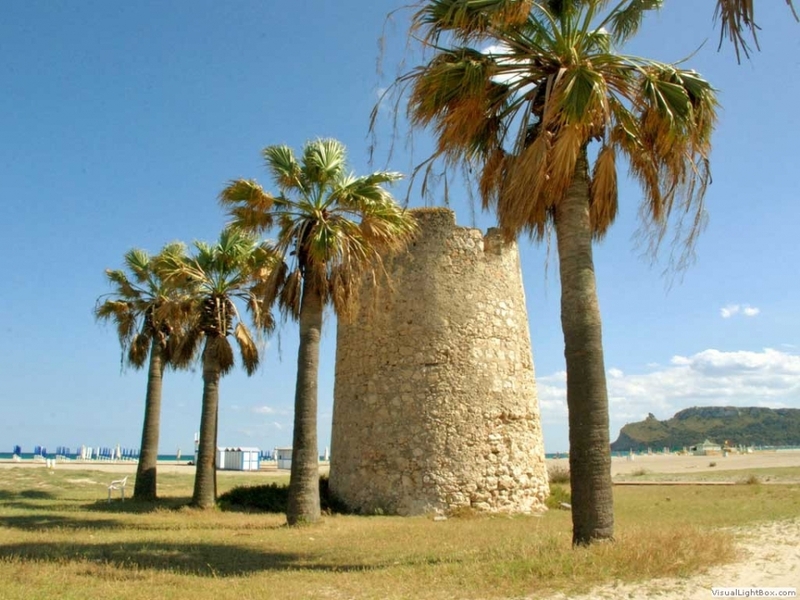 This Park Tour to Cagliari Beaches and the Lighthouse of Sant'elia is perfect for you. 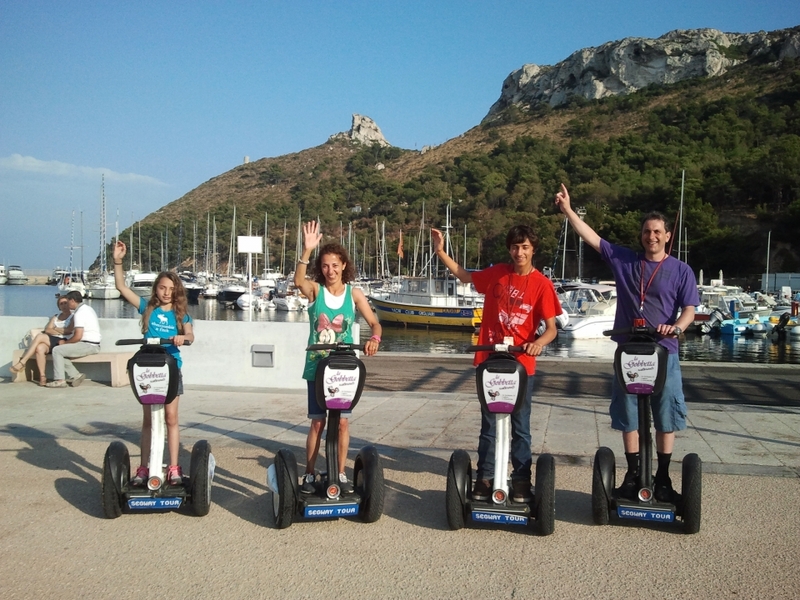 The tour starts from the Marina District, you will ride trough the Park and the sea salt pans where pink flamingos live all year long. 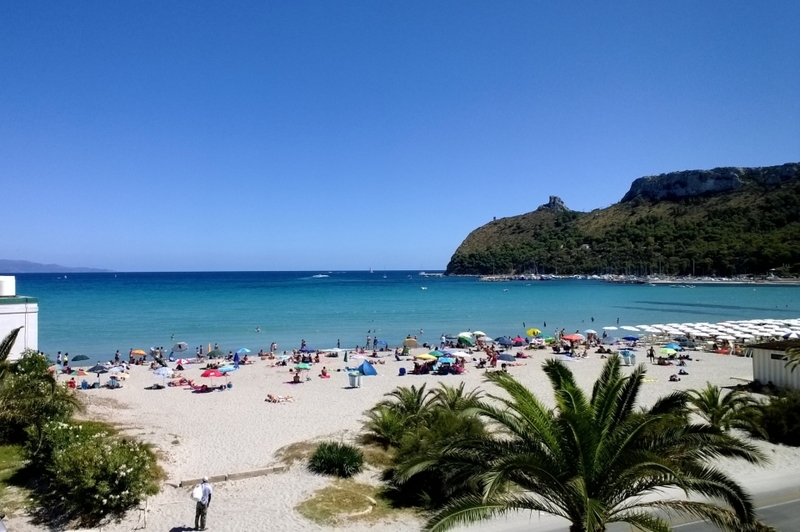 Then you will get the beautiful Poetto Beach, 6miles of sandy beach, christaline water surrounded by palms, you will reach the little pretty harbour of marina piccola underneath the Devil's Saddle. 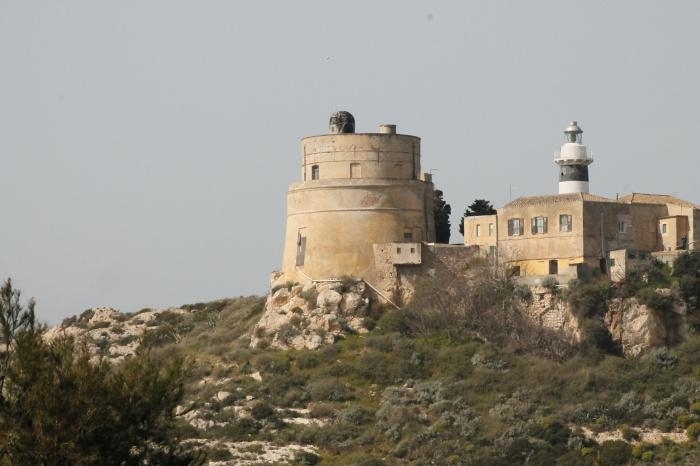 You will pass underneath Devil's saddle up to the amazing lighthouse where enjoying the landscape of Cagliari. 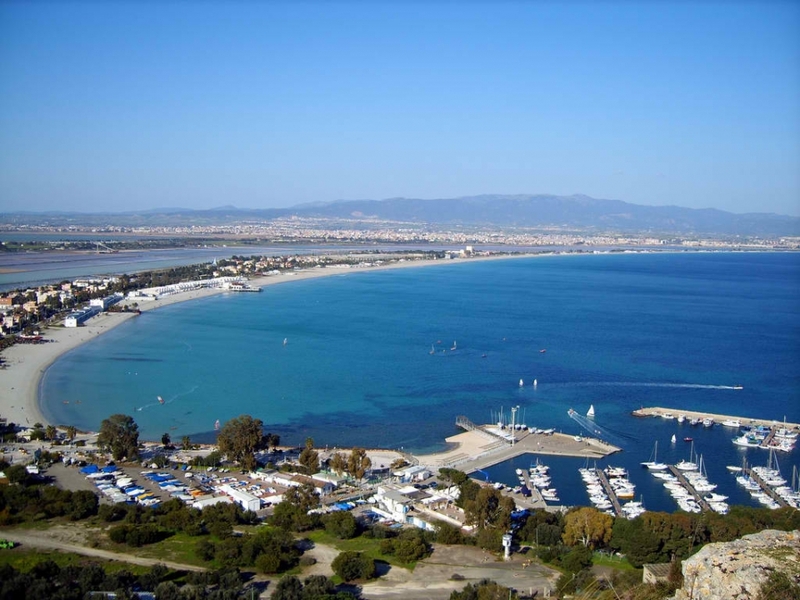 Then you will see Calamosca Beach, a pretty sand beach of cagliari where it will be possible to have a dip in the water if you want.